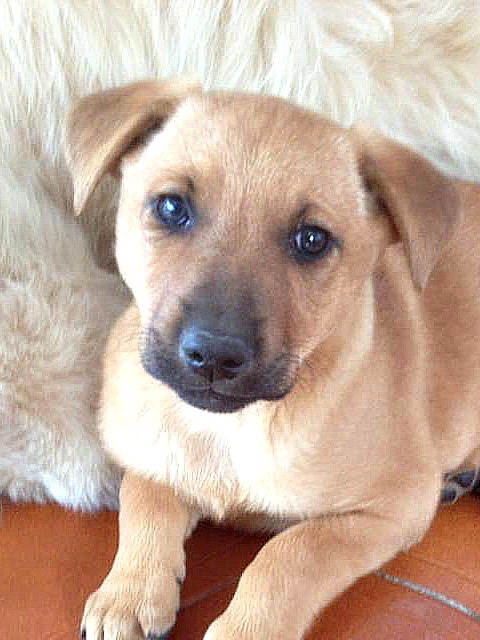 Can you foster or adopt little Cookie? 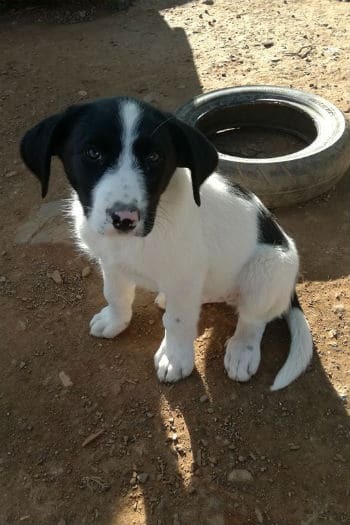 She is a 5 month old puppy found in the campo with her brother. 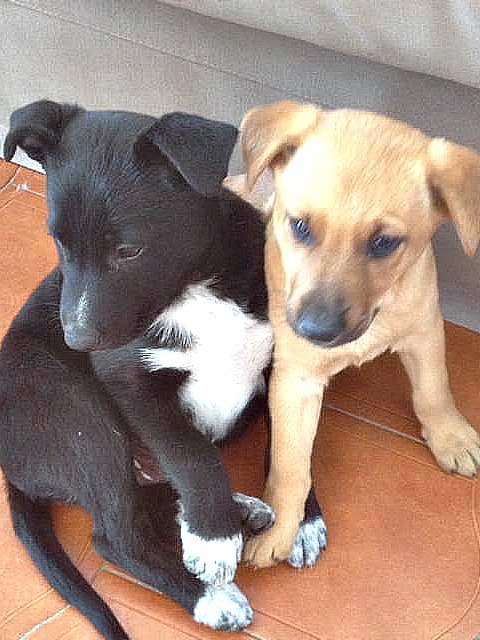 Sweet little Cookie and her brother Campo (now homed) were found in the campo above Salobrena. 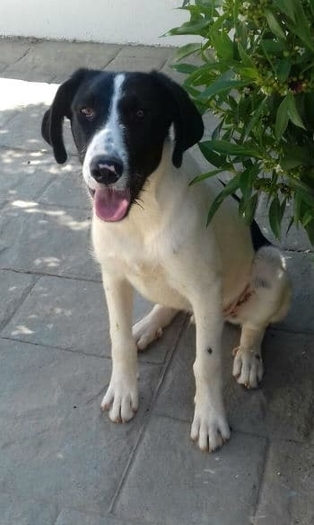 Currently in foster in Orgiva, Cookie is very bright and lively. 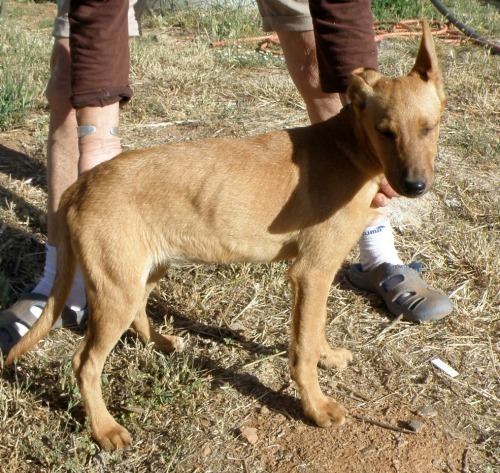 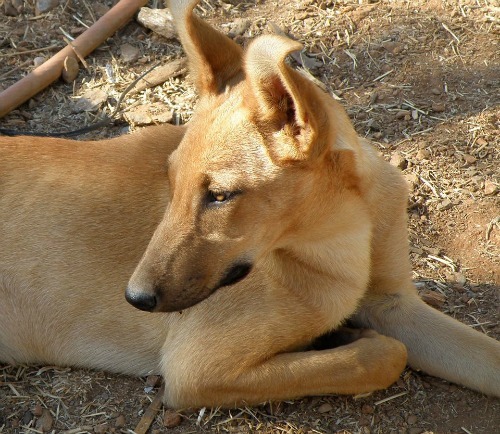 She’s got quite a lot of podenco in her and is very smart, she learned quickly to sit when getting her food. 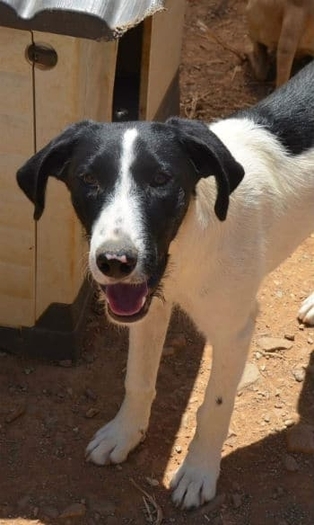 She’s very independent and doesn’t need a lot of fuss, she gets on with the other dogs and will make a great pet. 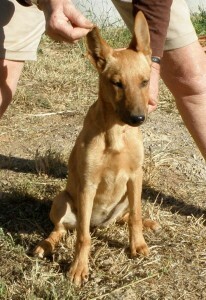 If you can offer foster or better still a permanent home to this gorgeous girl please get in contact with us.